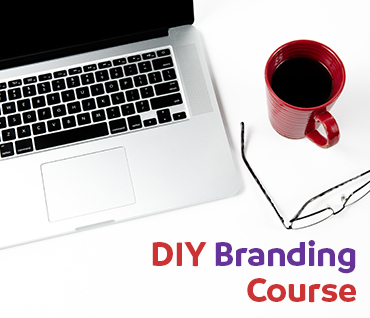 How to DIY your business branding and logo. 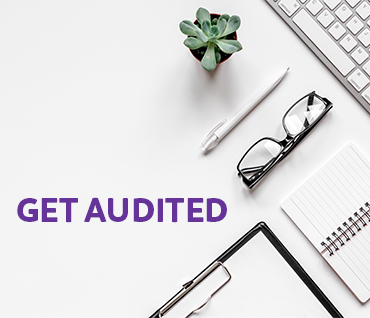 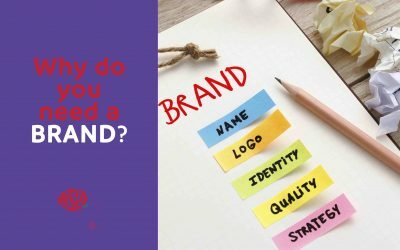 Have a killer brand that you and your target audience will love! 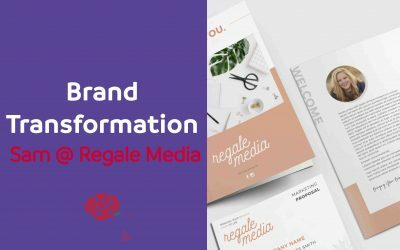 Maintaining brand consistency is the key to building a strong and memorable brand. 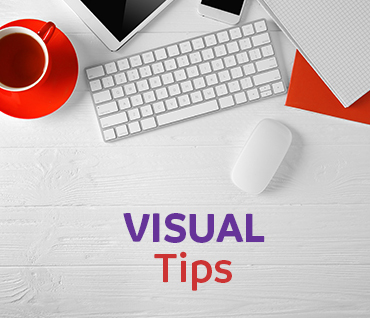 Here are some Visual Tips to help you with. 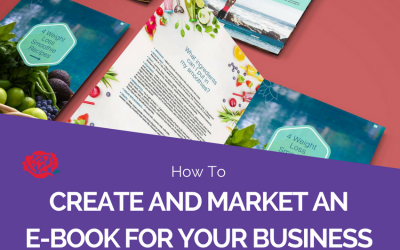 This is crucial since knowing and understanding your customers and their needs and wants will help you build a solid foundation. 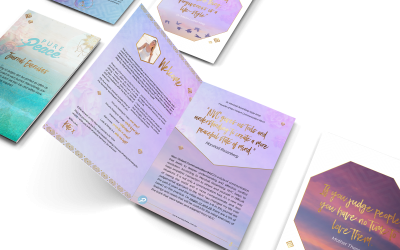 I help women in business re-brand so that they can easily charge more and attract high-end clients. 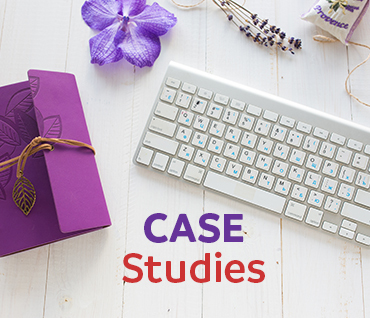 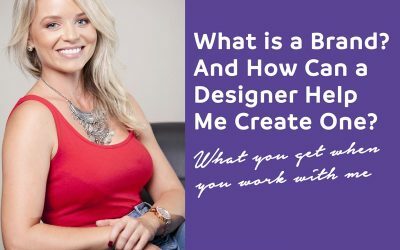 Learn how I create a brand that generates raving fans! 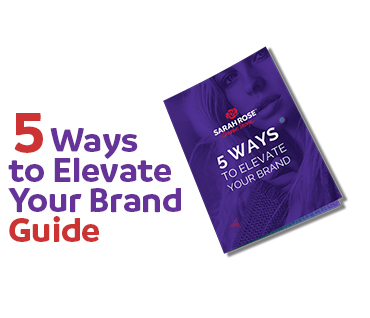 I am sharing it all with you in my FREE 5 Ways to Elevate Your Brand guide! 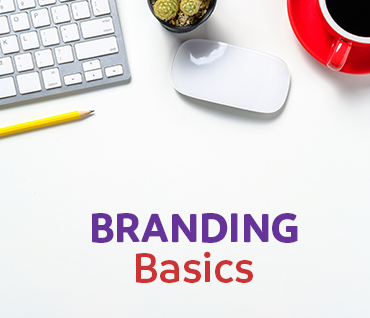 Let me show you how to elevate your branding in a few easy steps. 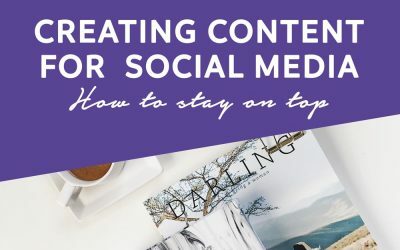 FREE Email Course. 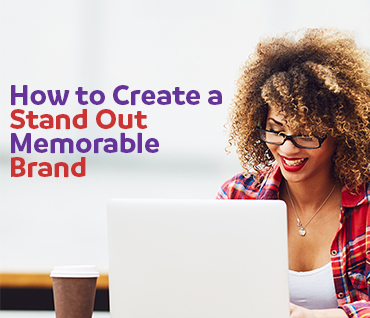 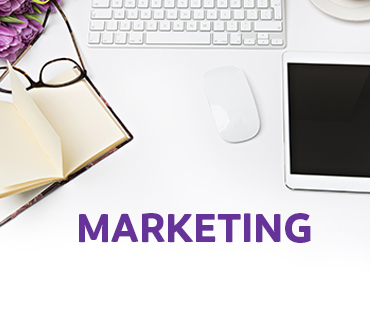 Learn how to create a memorable, stand out brand that attracts your dream clients! 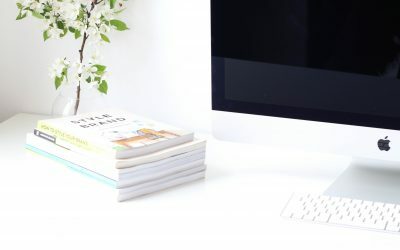 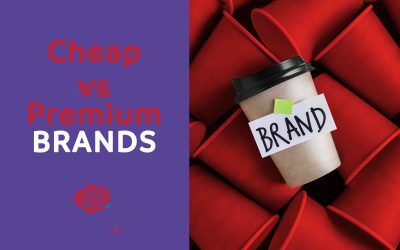 You want something more professional than a DIY brand made in Canva, but you’re not quite ready to invest in professional branding yet. 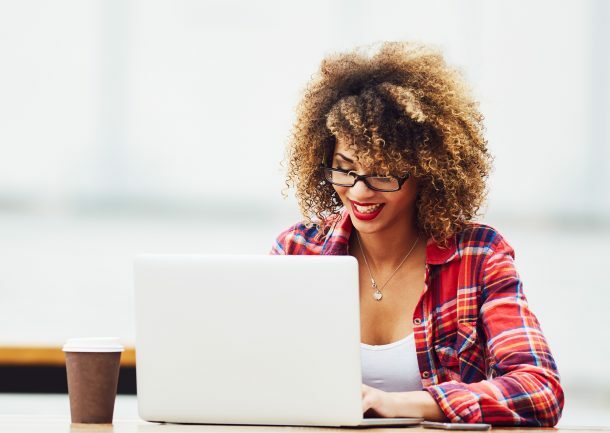 This course is perfect for you. 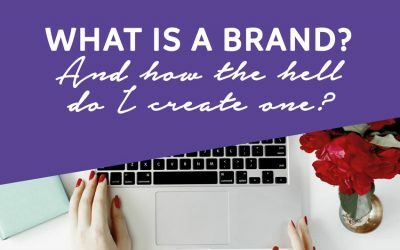 What is a ‘brand’… And how the hell do you build one?